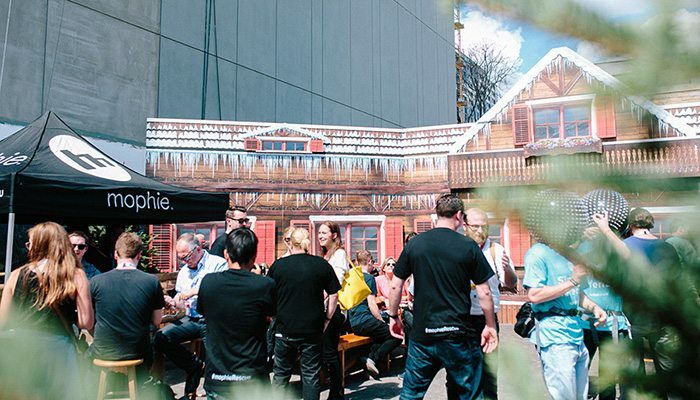 Develop a dynamic activation platform for mophie that effectively cuts through the intense brand clutter of SXSW, and drives significant awareness, affinity and consumer engagement for the brand. 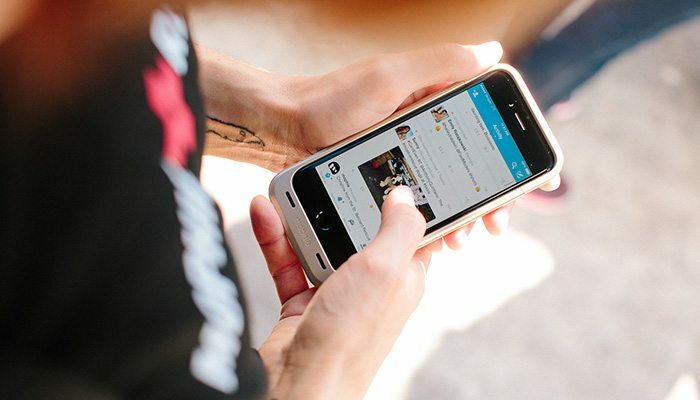 For many mobile device users, running out of battery is a life and death emergency, and this is certainly true at SXSW. That fear led us to a totally unique and compelling activation concept. 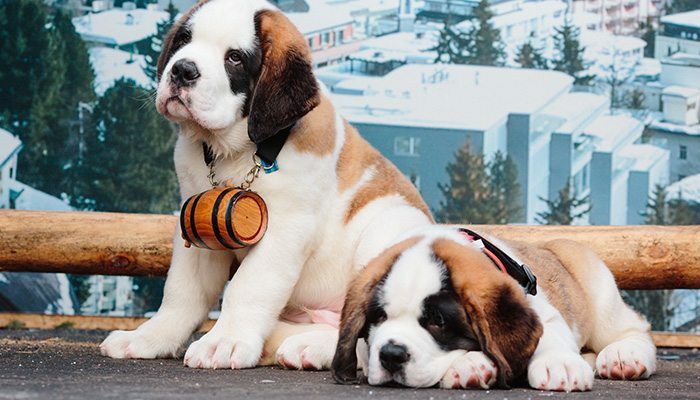 Inspired by the tales of St. Bernard rescue dogs in the Swiss Alps, the mophieRescue team partnered with the St. Bernard Rescue Foundation to help save SXSW attendees from dying phone batteries, while simultaneously raising awareness for dogs in need of loving homes and families. 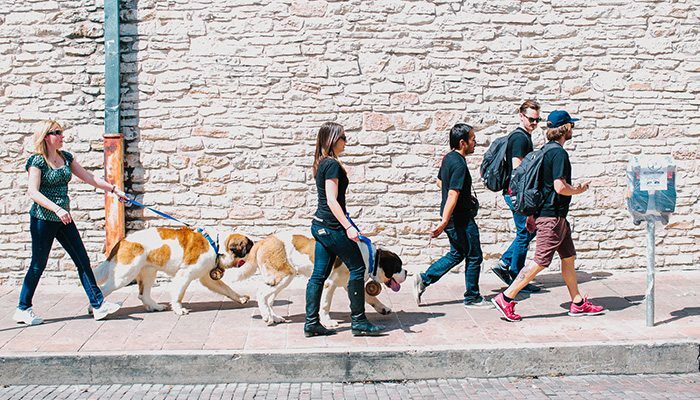 The team dispatched St. Bernard’s in Austin to deliver mophie power reserves to selected attendees. To participate, attendees tweeted @mophie using the #mophieRescue with their current location and a screen grab of their low battery icon. 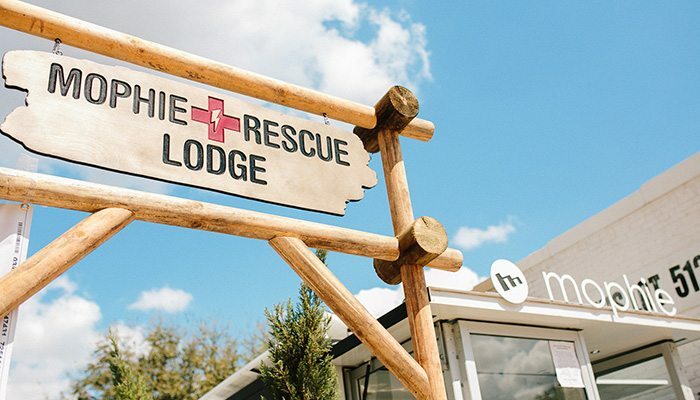 If chosen, winners were given a link to a Glympse interactive map that showed their rescue dog’s real-time location.